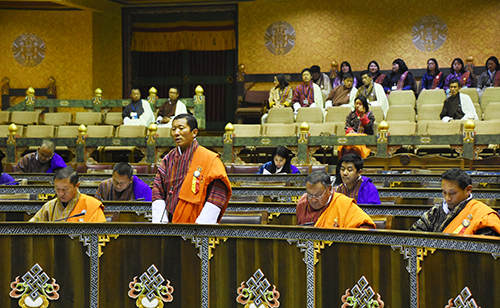 During the question hour in the parliament, the Prime Minister was questioned on the government’s pledge to increase minimum daily wage to Nu 450. 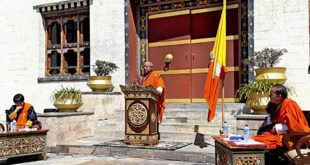 The Prime Minister (Dr) Lotay Tshering said that with the added expenditure corresponding to change in time, the current minimum wage of Nu125 is not even sufficient to make ends meet. 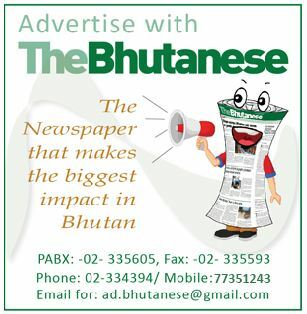 “Keeping that into account we proposed to increase the daily minimum wage rate to Nu 450-500. As soon as the government was formed, we instituted the pay commission and advised them to come up with strategic measures that will benefit everyone along the way. We also requested them to consider the broader vision of narrowing the gap while making certain decisions as they are also the ones to decide the minimum daily wage,” said the Prime Minister. 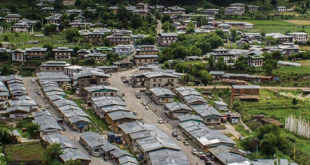 Lyonchhen reiterated that the government’s vision of narrowing the gap does not mean the government will rob the wealthy section of the society of opportunities and cater only to the poorer sections. “We will try to support the wealthy people as far as possible and at the same time push forward the poor section onboard. We don’t want to be one of those countries that have prospered but the people still remain poor,” said the Prime Minister.